Bedgrove Junior School School became an academy of the Great Learners Trust on 1st April 2019. 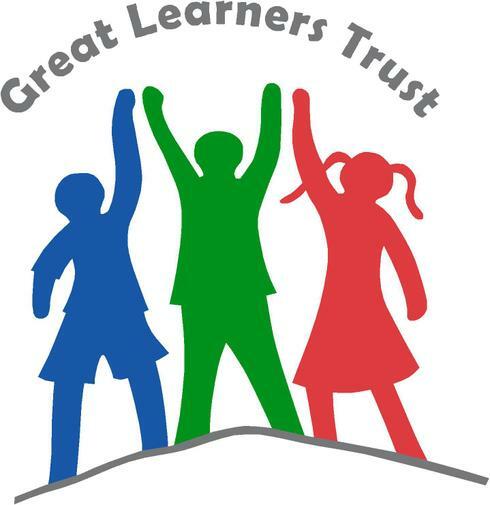 For further information about the Great Learners Trust including governance and policies and kinks to the other schools within the trust please visit the website below. The 1st April 2019 is an exciting day for Bedgrove Junior School as we convert to an academy and join the Great Learners Multi Academy Trust.